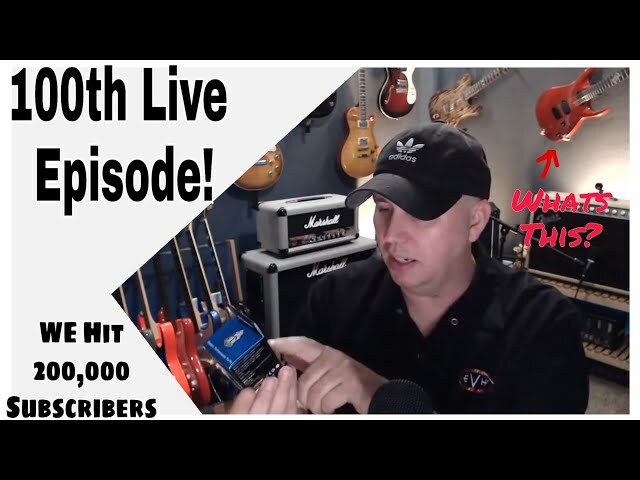 How Jim Dunlop Saved The Wah. 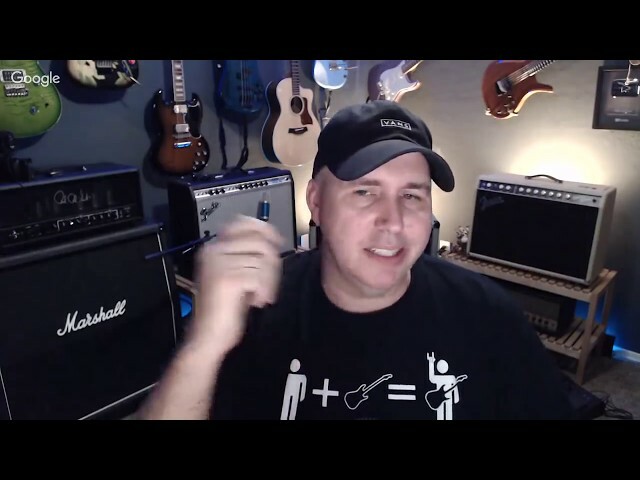 This channel is a independent review and instruction channel. 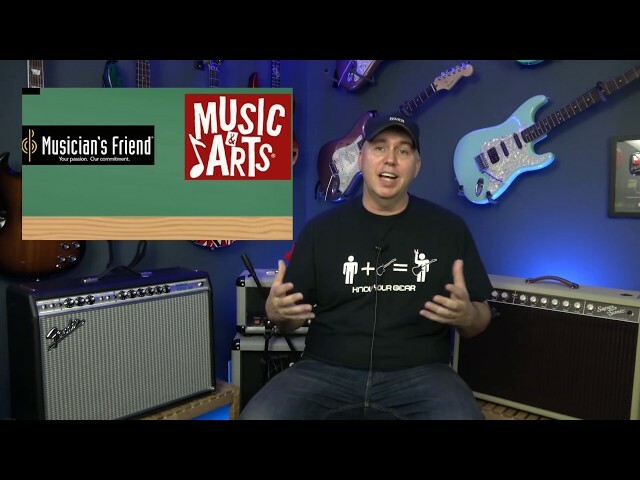 Become a patron and help me make fun family friendly informative entertainment. 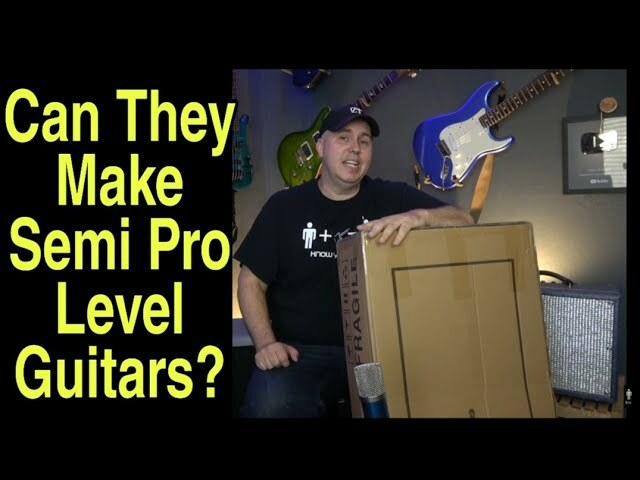 What's The Down Side Of Buying An Expensive First Guitar? 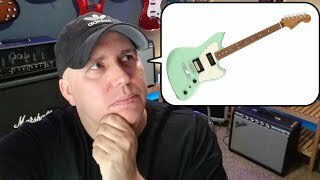 Most Overrated Guitar Brand and Most Underrated Brand? 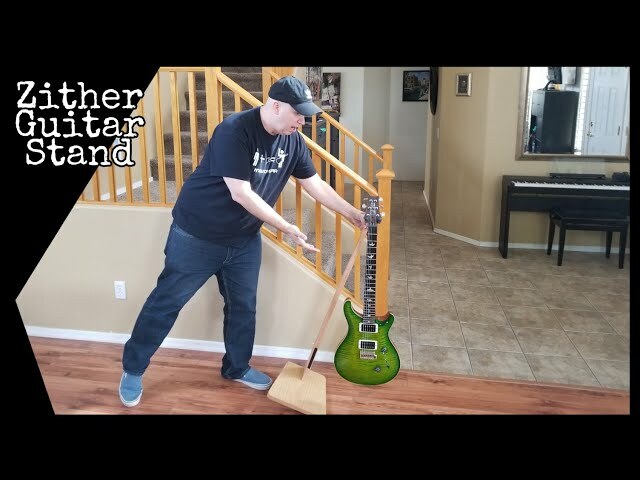 Did I Just Try And Knock Over A $3800 PRS? 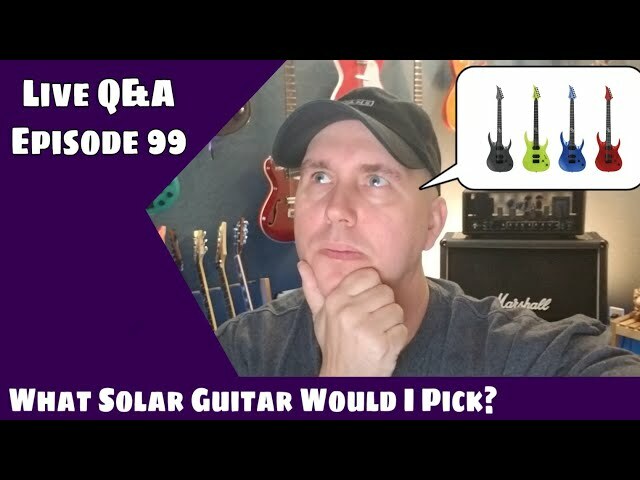 Are bedroom players buying all the guitars? 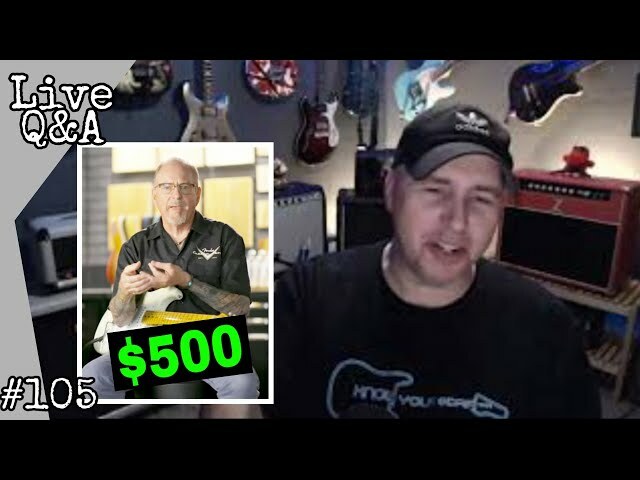 Fenders $500 Set Of Pick Ups? 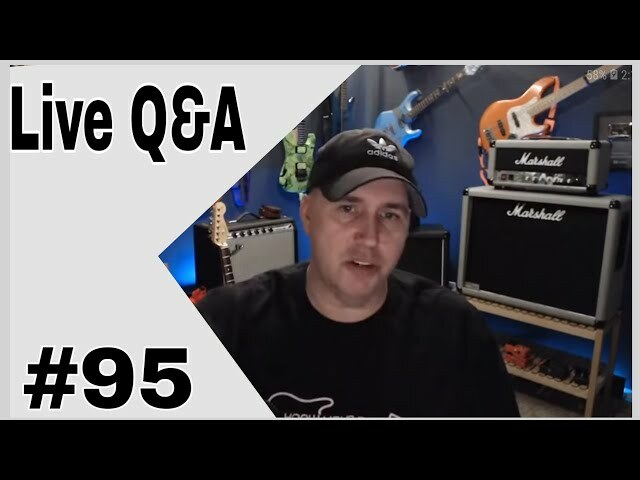 Will low Cost Gibson Les Pauls Hold Their Value? 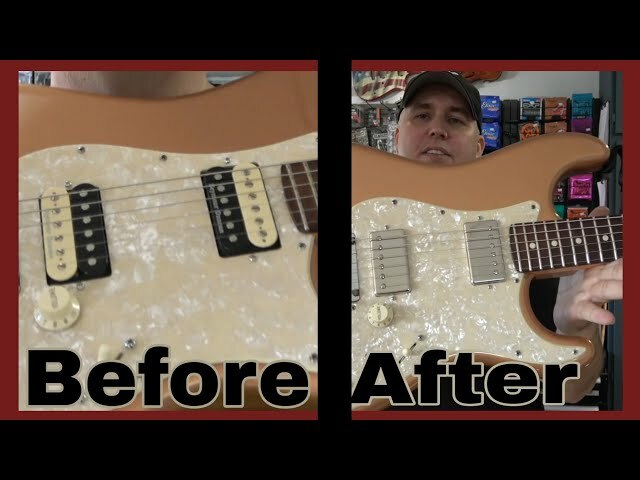 The New Fender Power Caster. 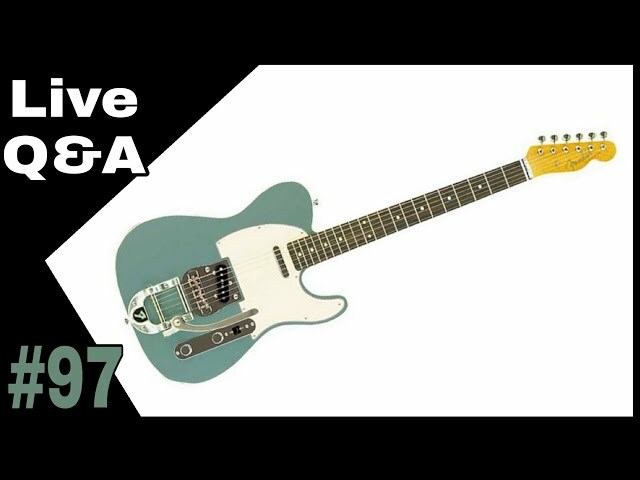 Unleash The Beast? 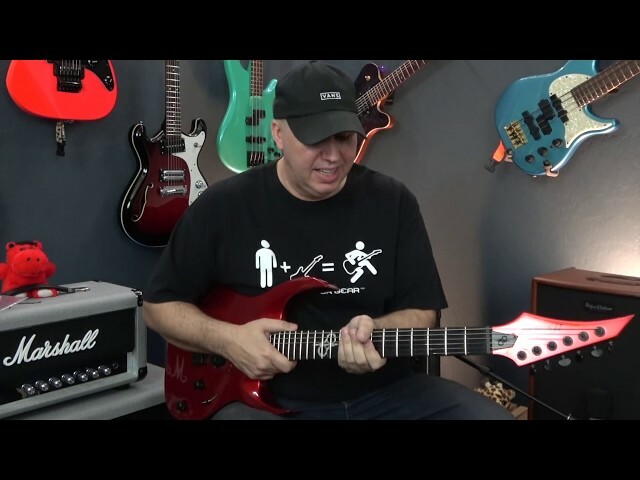 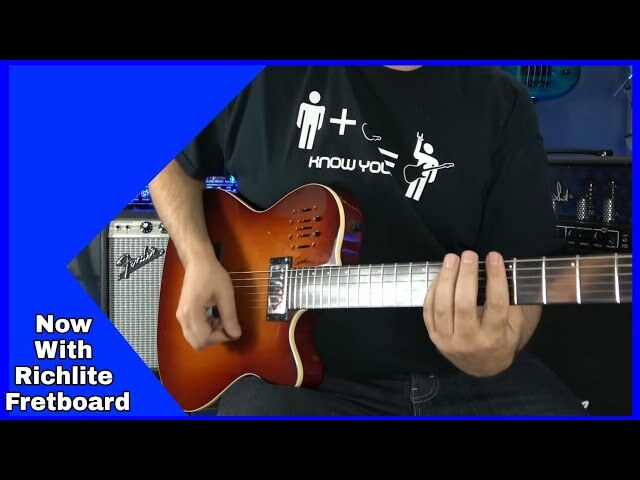 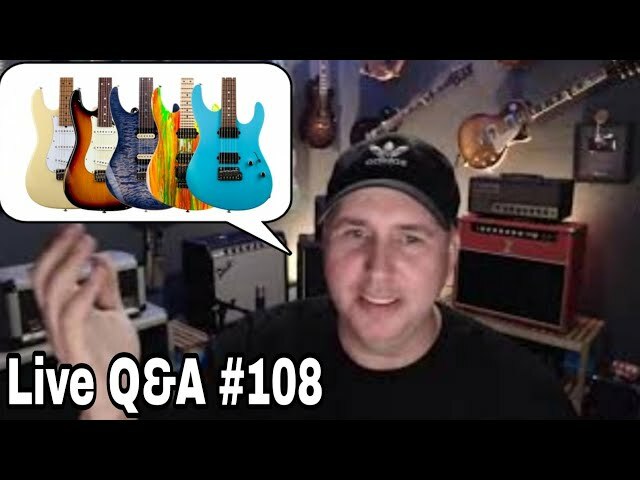 The Ibanez AZ or a Suhr guitar? 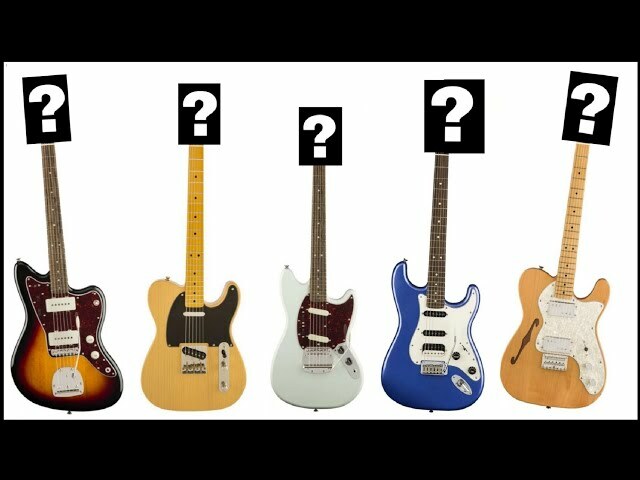 Guitar Brands, Who Owns Who? 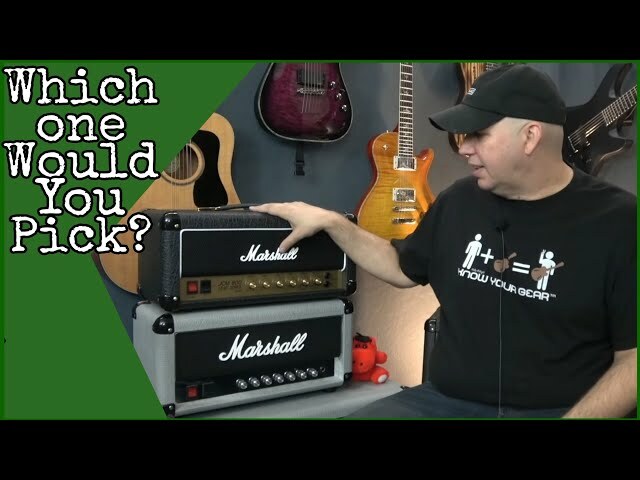 What should you look for in a practice amp? 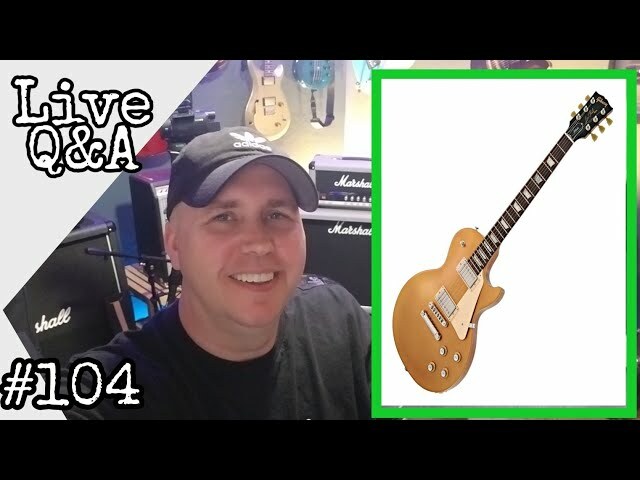 Should you wait for the new Gibson Les Pauls? 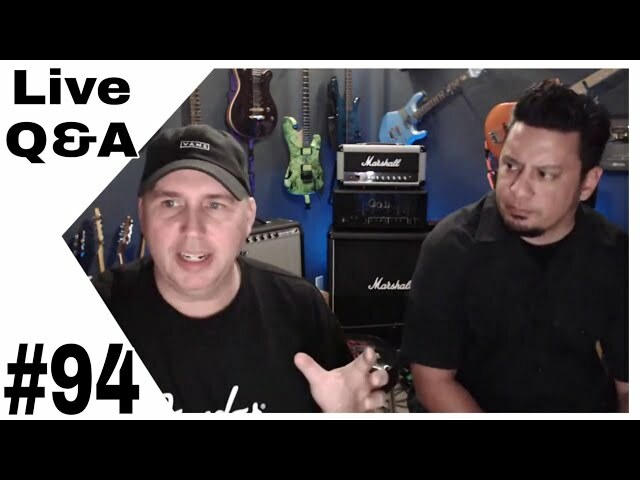 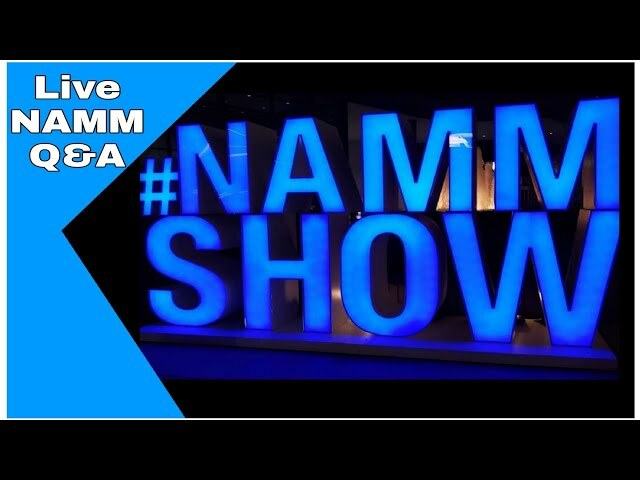 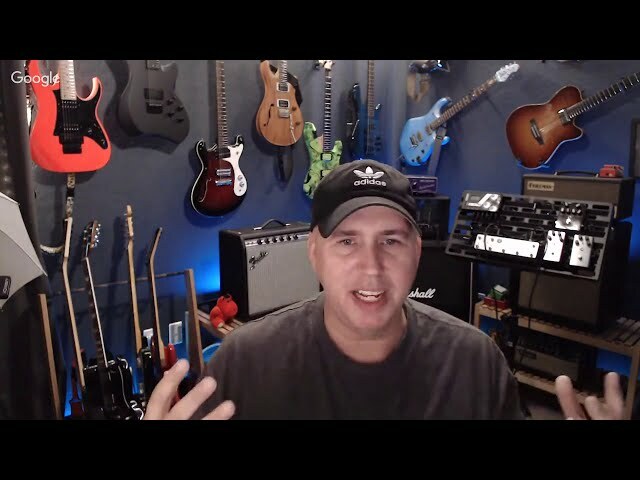 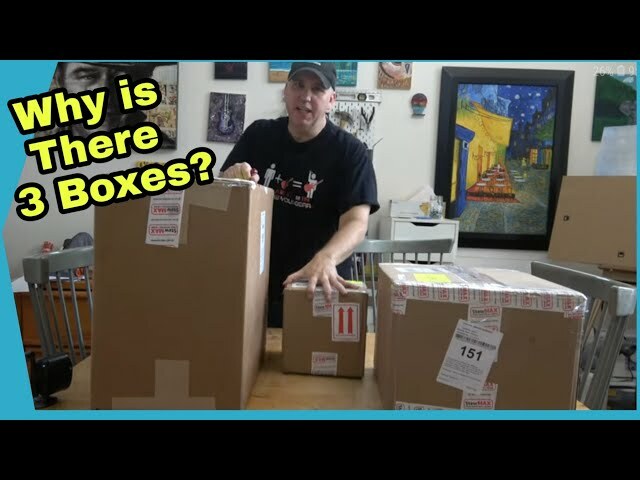 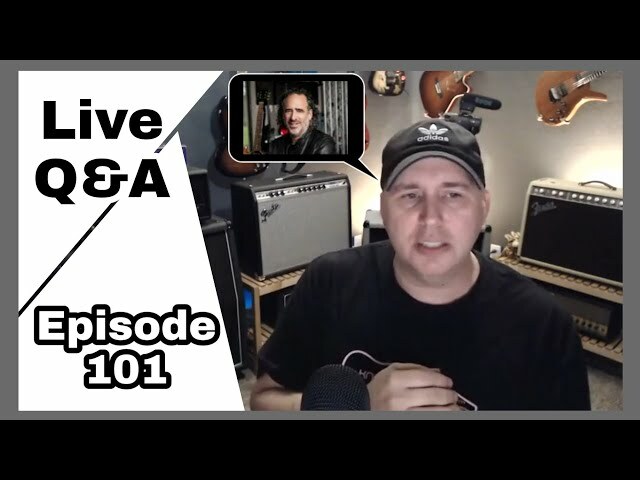 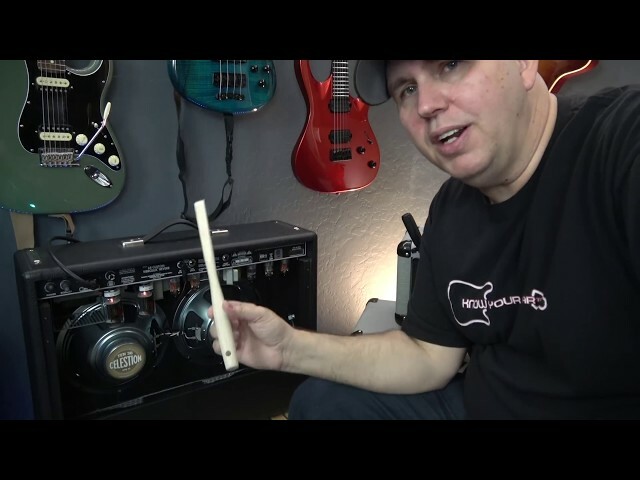 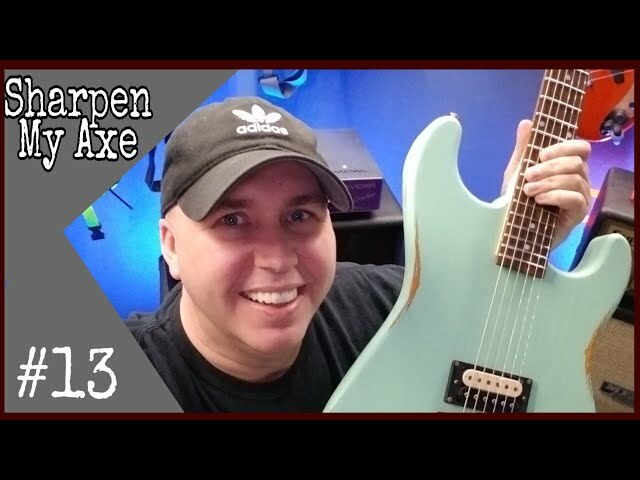 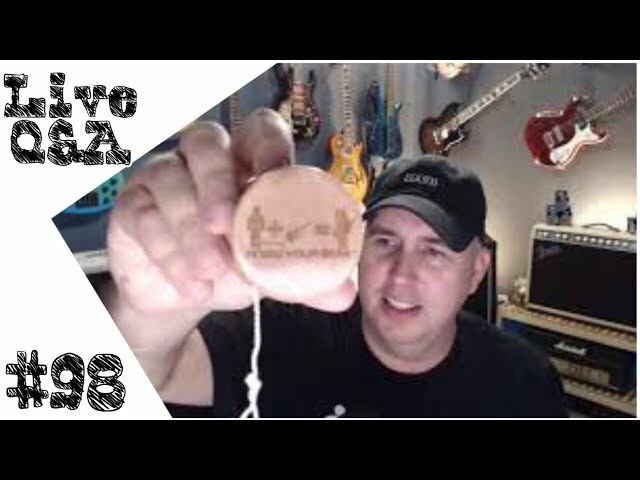 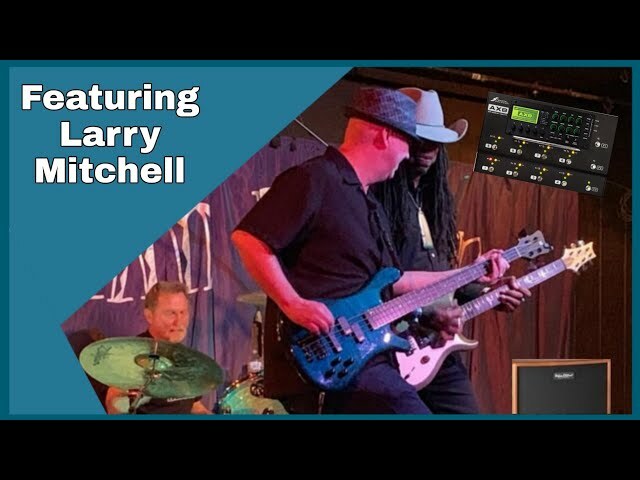 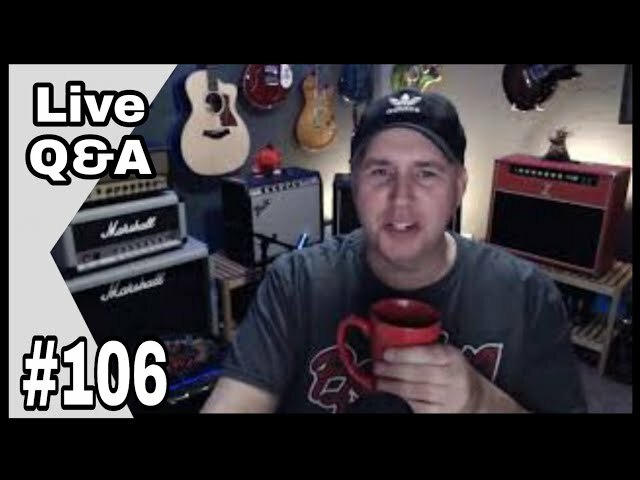 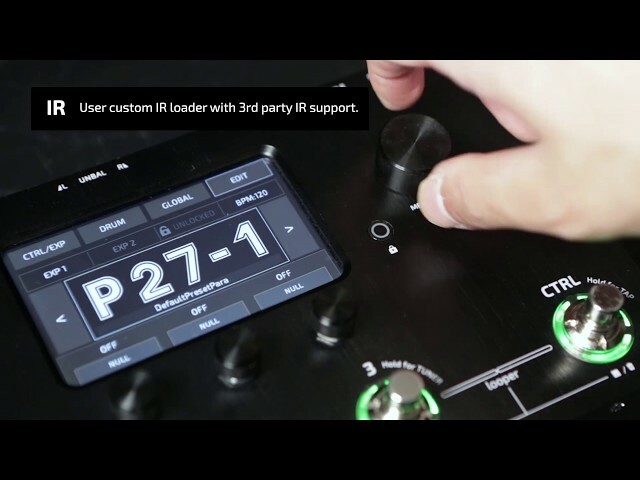 Live 2019 NAMM Q&A.What did I buy at the NAMM show? 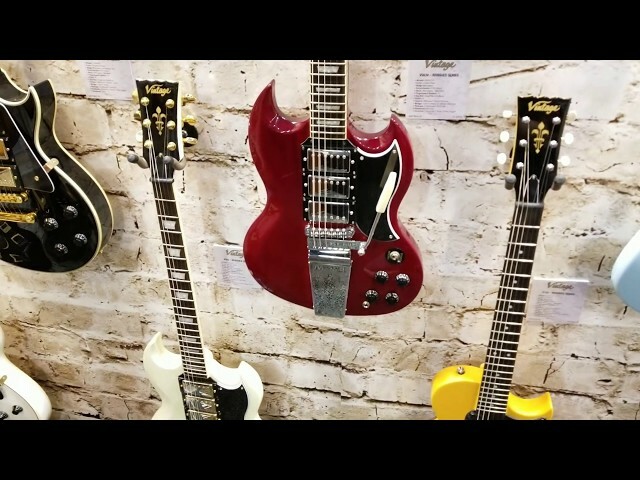 Gibson SG's In Fender Colors. 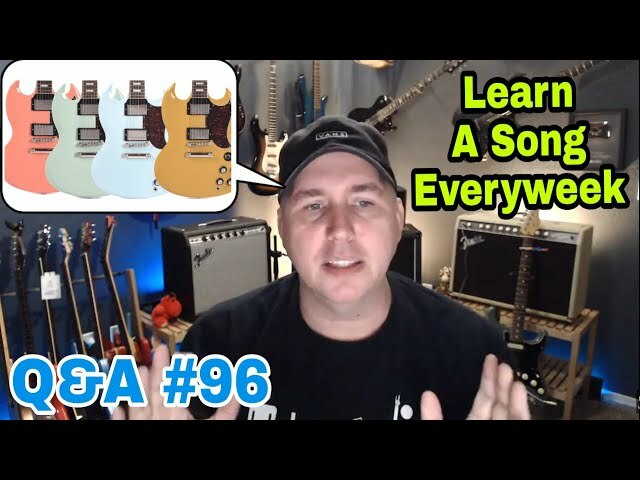 We Can Learn A Song Every Week! 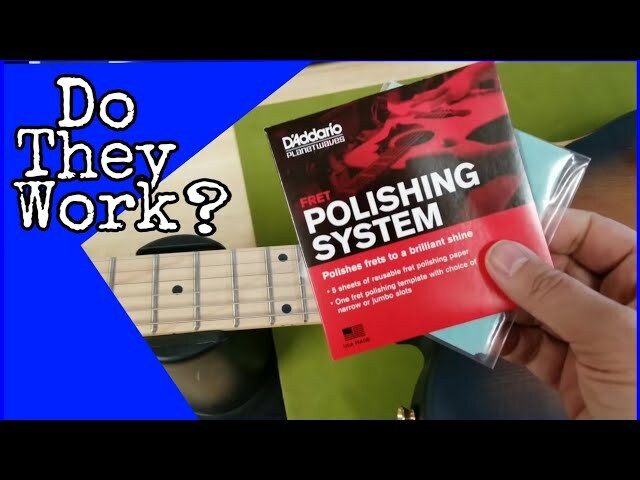 D Addario's Fret Polishing Kit. 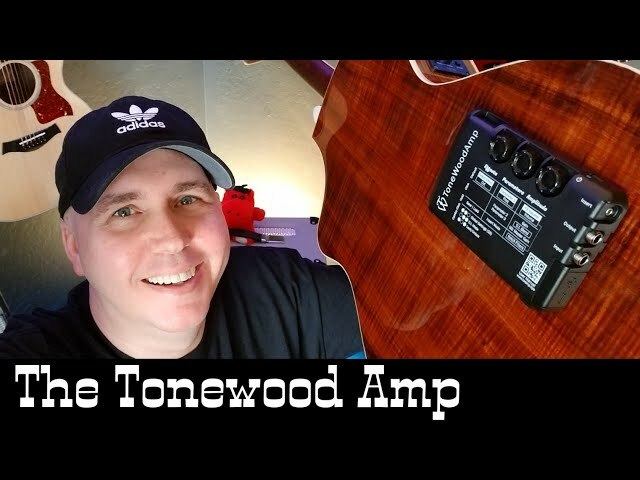 One of these 3 is winning an $1,800 pedalboard! 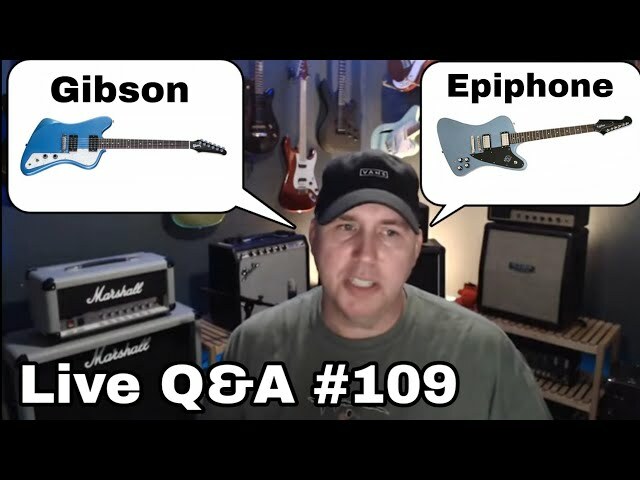 Are You A Fender Player or Gibson Player? 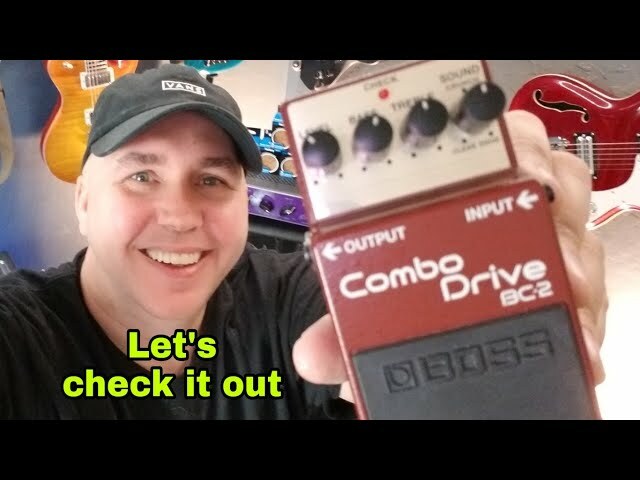 A Pedal That Models Guitar Pick-ups? 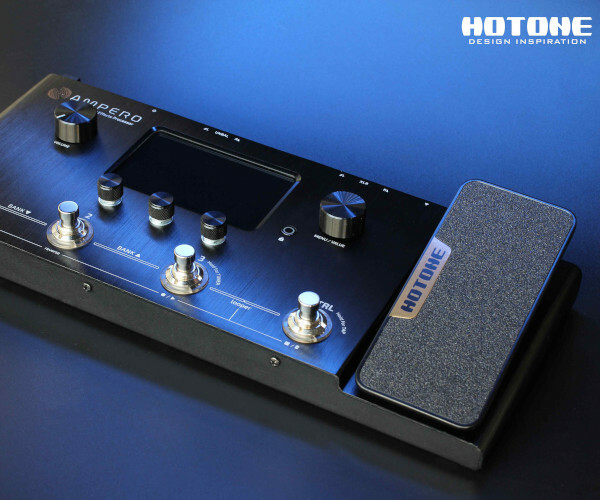 The Hipshot Xtender. 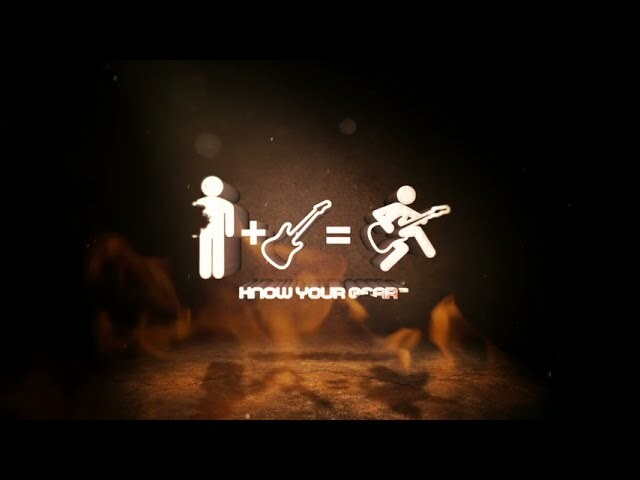 Drop D Fast! 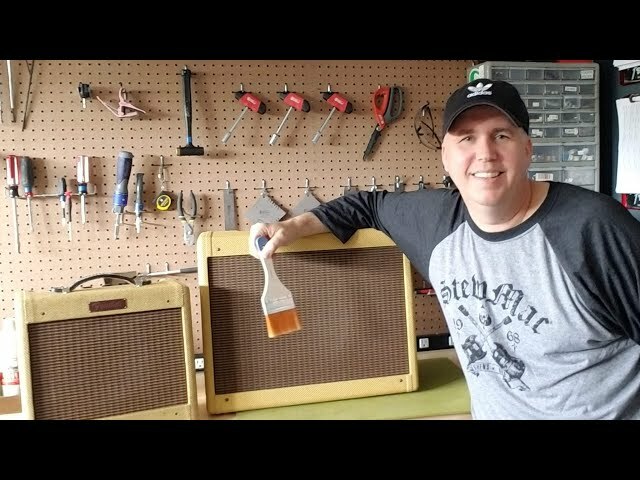 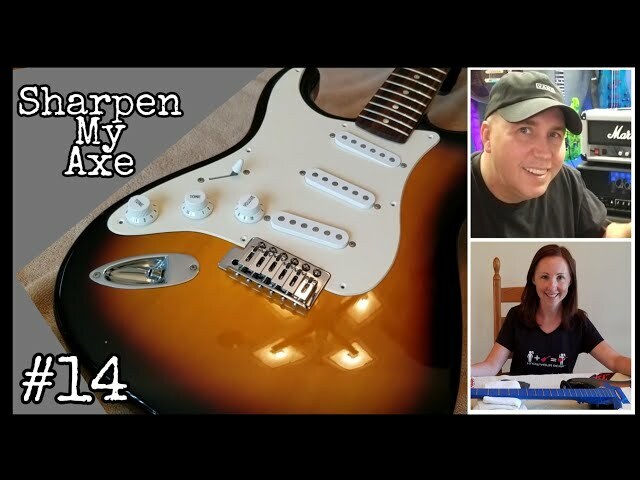 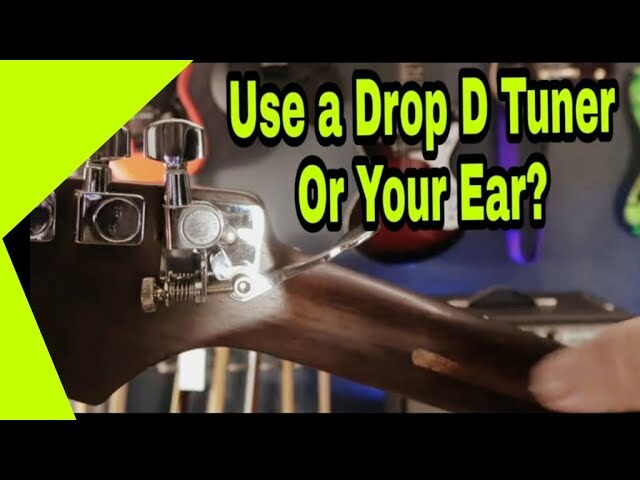 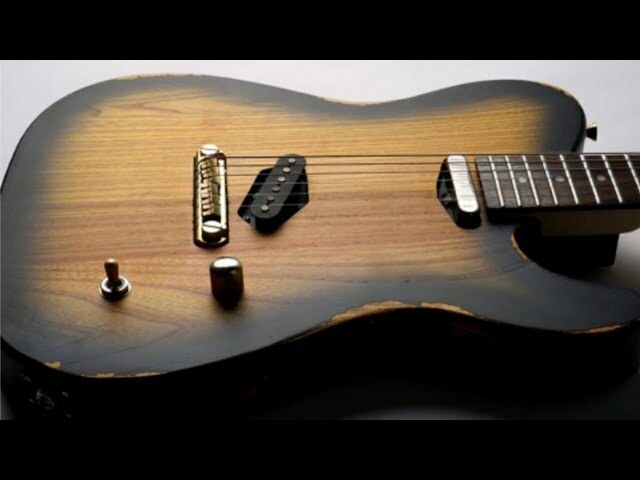 How To Make Inexpensive Guitars Play Great with 20 bucks! 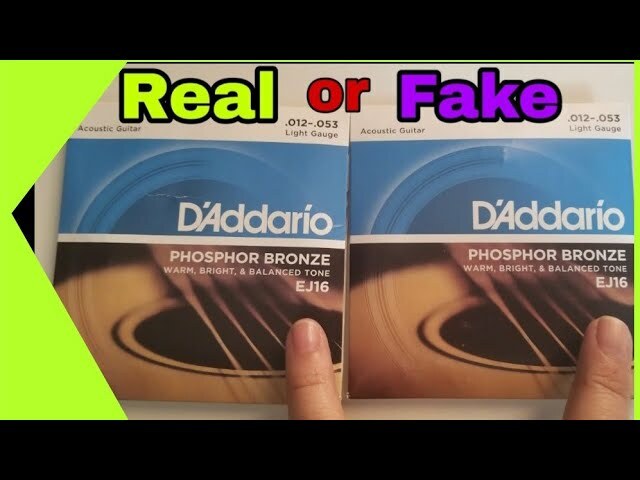 Can You Spot Counterfeit Guitar Strings? 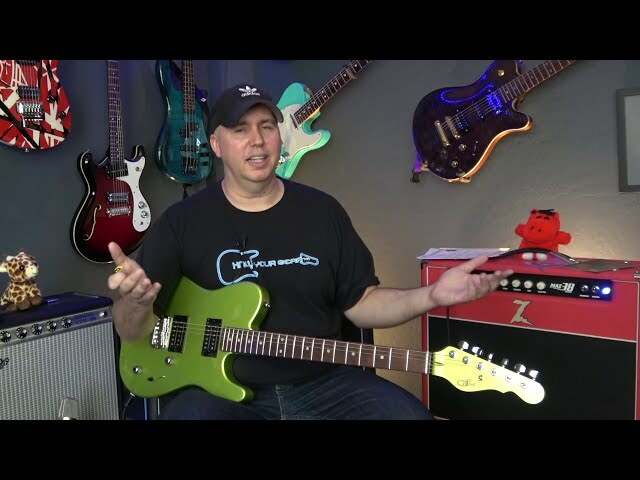 Why Was Leo Fender's Work Bench Green?